Many residential and commercial property owners often neglect or forget their basements or attics for obvious reasons. But these spaces, when properly renovated, can provide you with extra living and storage space. At Beyond Designs & Remodeling, we have helped countless clients transform their basements and attics through our creative solutions. Using high-quality materials and expert craftsmanship, we have become known as a renovation company that does not cut corners and still gets the job done fast. How? By streamlining the renovation process and handling everything from planning and material selection to design and construction and more. Want an estimate? Request a free, in-person consultation. As a licensed, insured, and bonded home improvement company, we stand behind our work. In business for a decade, we have handled roughly 500 renovation projects in the New York Metro Area. What does this mean for you? It means we have the resources, skills, and training to get the job done right, from start to finish. INCREASE YOUR PROPERTY VALUE. CALL TODAY! 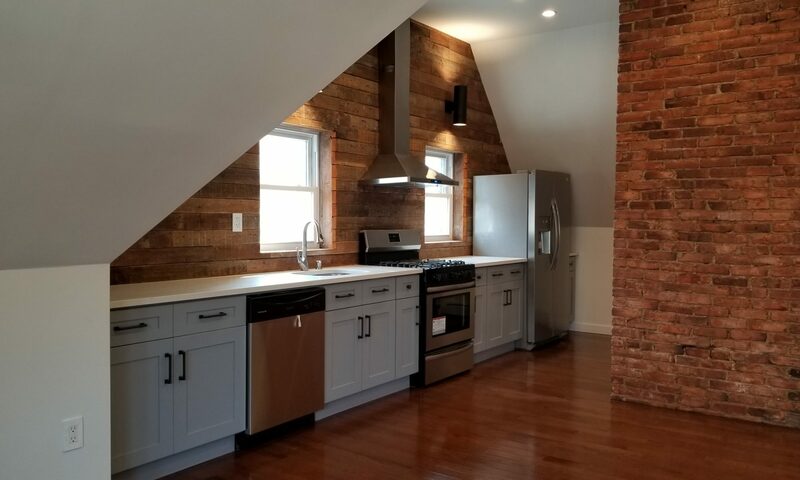 We realize that the financial aspect of a renovation project is what makes many owners hesitant to move forward with the process. This is why we provide our clients with financing options through third-party financial institutions. We believe that everyone should have the living and working space they desire, and we offer financing options to make sure this can happen. 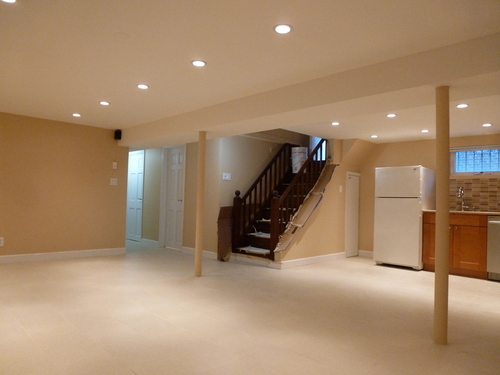 We can help you increase the value of your property by renovating your basement or attic. Your investment is worth it!